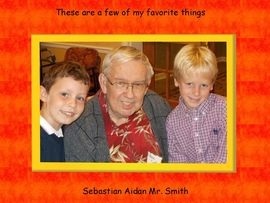 Today the second grade class will finalize their My Favorite Things project for their "adopted grandparents" at Dogwood Village. When they are finished they will have a chance to explore some fun math activities. 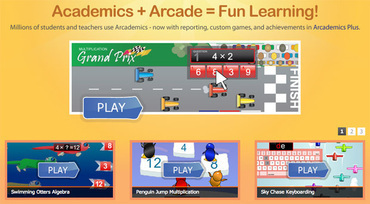 They can use this link throughout the summer to practice math with these games. Today students will begin a new project that they will present as a gift to their "adopted grandparents" at Dogwood Village. On one of their first visits of the school year, students asked their "adopted grandparents" a series of questions about their favorite things. 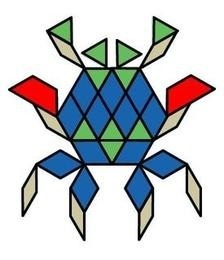 They will take that information and use Pixie to create a present over the next few weeks. Below is an example of the cover of one project from a previous year. 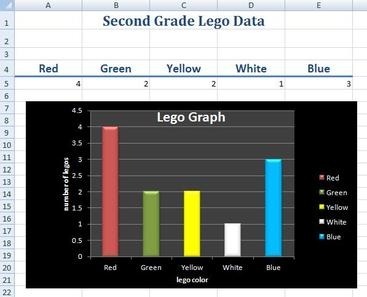 Now that everyone in the class has completed their Lego bar graphs in Excel, the students will use computer class today to explore other graphing options in Excel using their Lego data. 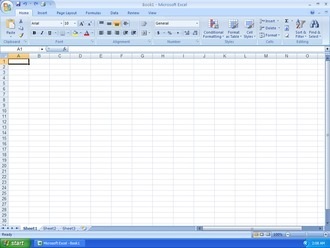 Today I will introduce the class to the concept of spreadsheets. They will learn that spreadsheets are used for information that is laid out in tables and that people use spreadsheets to sort, calculate, and graph. The students will learn 4 new vocabulary words – worksheet, column, row, and cell. We will also do an exercise in which they will start Microsoft Excel, learn to navigate a spreadsheet, identify cells, and enter data which will create a recognizable picture. Today second grade students will explore the Investigations Shapes software activities to review math concepts from their math curriculum. 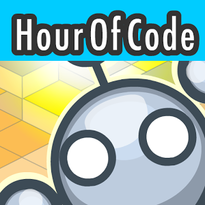 Students will have another opportunity to try some coding activities including trying some higher levels of the Lightbot coding game. This week marks the 111th anniversary of Dr. Seuss' birth. Since 1998, the National Education Association (NEA) has designated March 2nd, Dr. Seuss' birthday, as Read Across America day. 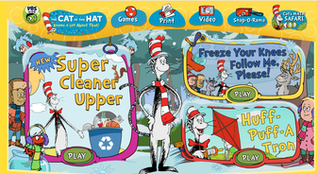 In honor of Dr. Seuss' birthday, we will play educational games and explore the Seussville website during our computer class. This week students will begin working to create a unique look for the text of their poem, which has been added to an image of a snowflake they created earlier with an online tool. They will use features in Pixie to change the font style, color, and size of the text. Below is an example of what they will be starting with. 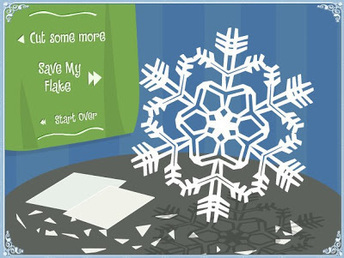 In celebration of winter, the students are going to design their own intricate snowflakes using a free online tool. This is reminiscent of cutting out snowflakes from folded paper. This activity works on fine motor and mouse skills. It is always one of the favorite computer activities! They are writing snowflake poems in the classroom to accompany their snowflakes.